To download a PDF version of the report, click here. 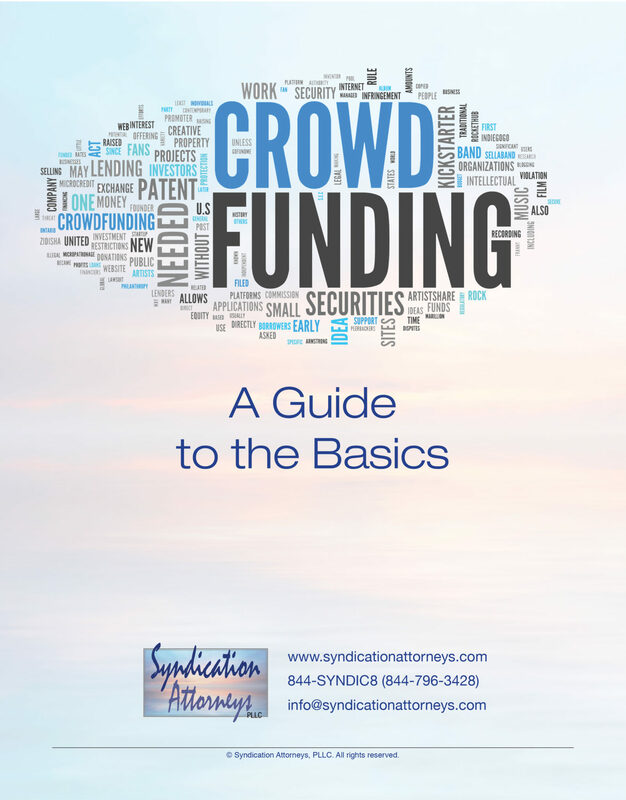 Crowdfunding is all the buzz in the real estate investing world. Many people think it’s a no-brainer as a way to raise private money for their deals. But it’s not that simple, and it’s not for everyone. 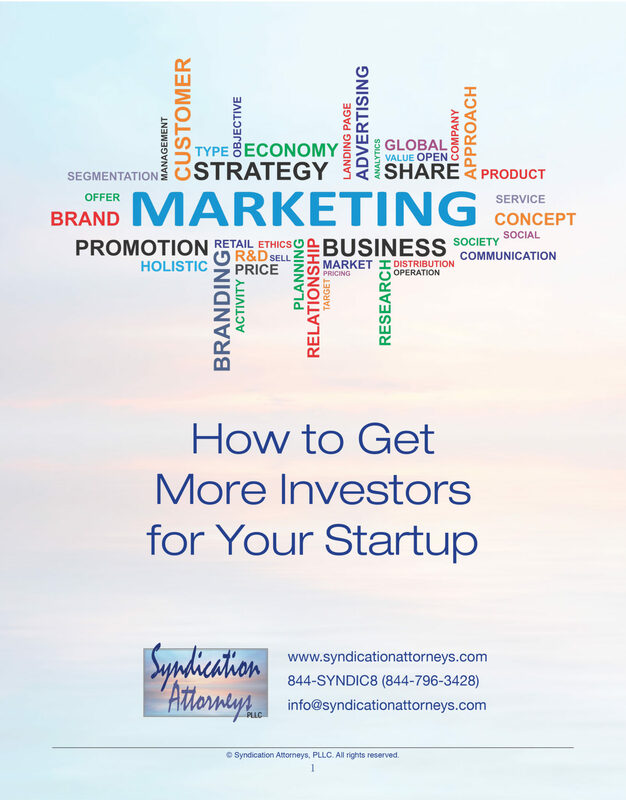 This white paper explains how to know if it’s an appropriate strategy for you and then how to use it to raise money for your deals. 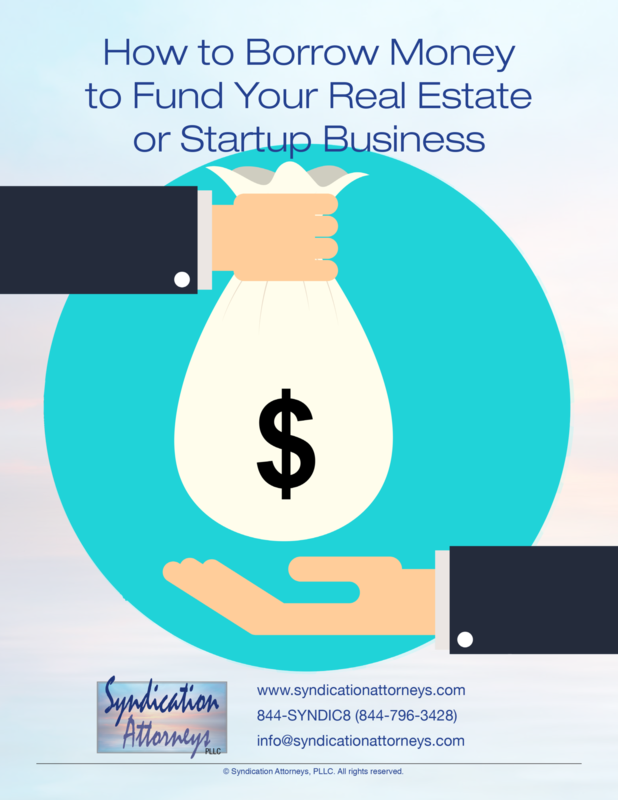 For most real estate investors contemplating a deal of significant size, a major consideration will be where and how to get the money to fund the venture. This white paper will walk you through the process.